The City of Boulder Planning Department is quite busy these days. Wrestling with recent dialogue related to new construction height ordinances (CLICK HERE! ), as well as affordable housing, and guiding numerous new developments. 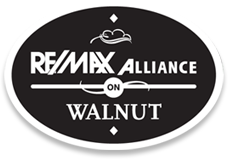 FOR MORE INFORMATION & UPCOMING MEETINGS AGENDA, CLICK HERE! 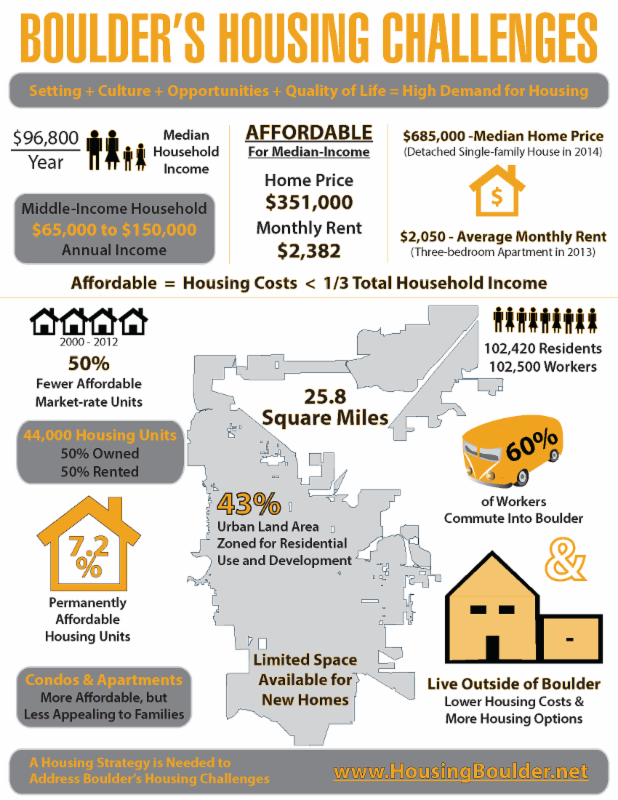 BOULDER COUNTY HOUSING MARKET - INCREDIBLY COMPETITIVE!